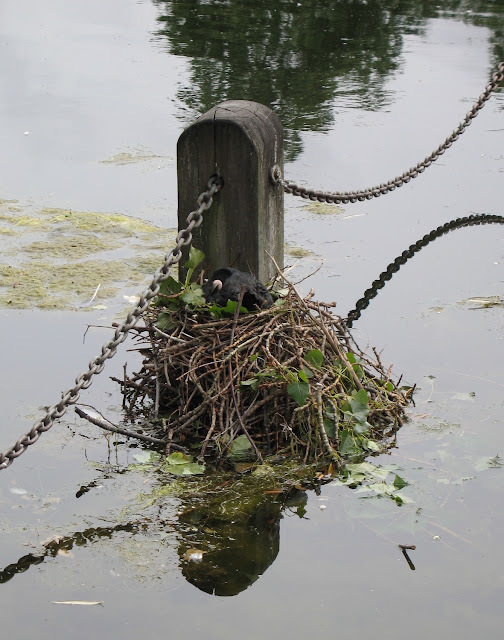 From the archive: When I visited London in 2013, I had not read the fantastic blog on the birds in Kensington Gardens and Hyde Park (this is now one of my favorite bird blogs). Therefore, I was rather surprised by the number of birds in the middle of London. 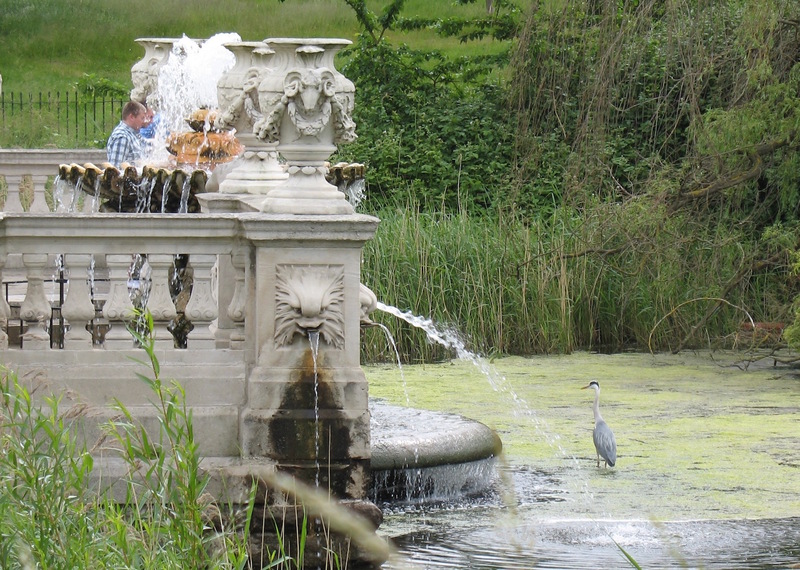 The grey herons chase fish everywhere, like here, in the Italian Gardens. On June 15, 2013. Canon PowerShot A620, ISO 50, 29mm, f/4.1, 1/250. Canon PowerShot A620, ISO 50, 22mm, f/4, 1/400. Side by side, what I think is a common pochard and a great cormorant. Canon PowerShot A620, ISO 50, 29mm, f/4.1, 1/125. A mute swan and its cygnets. 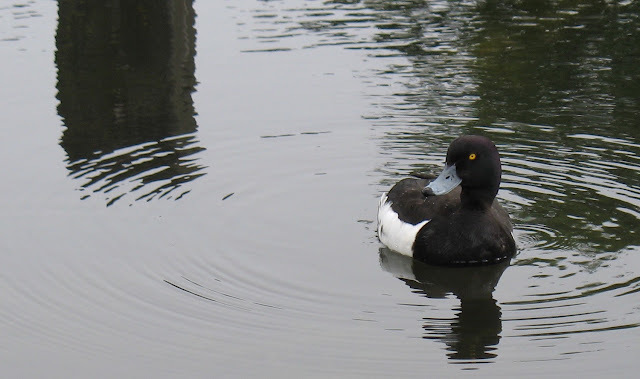 Canon PowerShot A620, ISO 50, 29mm, f/4.1, 1/405.